I know this has been round and round. I've read up as much as I can stomach and then some. All the posts I can find on here and the web at large. 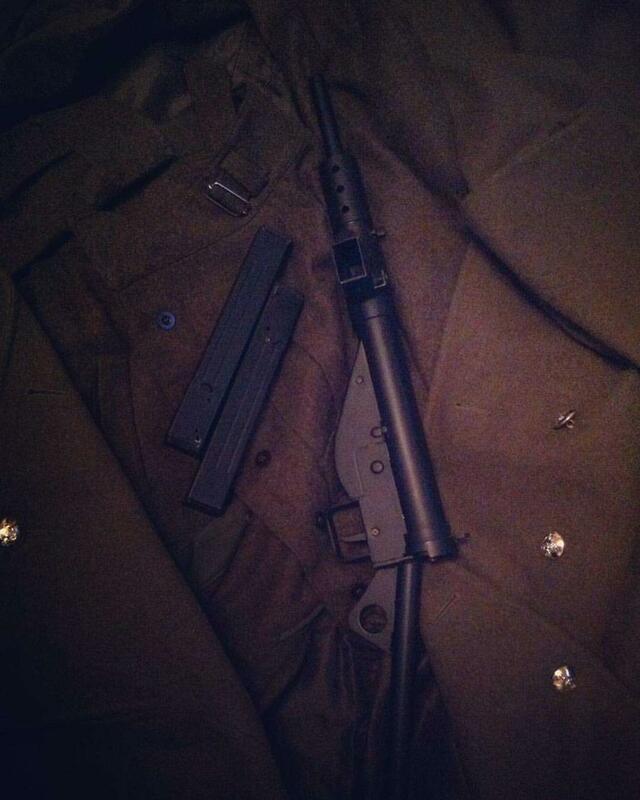 I have a sten gun, love it. I need it to be semi auto as I mainly game at the Stan. Has anyone had much experience with the burst wizard? There is a plug in and play one that seems like it might be the answer. Is it easy to use? Do you think it'll work? How do you program them? I put a burst wizard in my sten. Works pretty well, just an occasional double shot. You will need to check with the site if this is acceptable. All you have to do is plug the mosfet in between the battery and the gun and then set it up with trigger pulls (read the manual). Once you set it up it's just a case of letting the mosfet learn the properties of the gun for a few shots and you're good to go. I figured the burst wizard would be the one to use. Thing is its £50 to try it. i can live with the occasional double shot. Think I'll check the bank, order one, then post the results. It does come with a instruction mag? so easy to do - coz we all plug battery in & almost instinctively pull the trigger to check a gun is all working - WAIT for light to extinguish !!! Its mini tam connectors wise. Bought myself a burst wizard super kong. plug in and play 3 round burst is killer, but sadly not allowed at the Stan. The instructions where a bit poorly written, but youtube to the rescue. A quick mess around and ready to rock. I used to use one on my M249 to get away with using it at The Mall. Burst set to 1 with full auto on a long hold. Great fun.